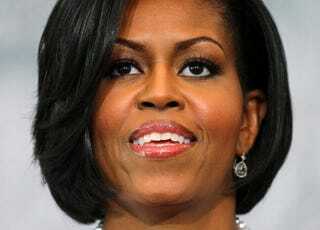 First lady Michelle Obama spoke at the 101st NAACP Convention in Kansas City, Mo. She discussed the future of the NAACP and the African-American community, as well her key issue: childhood obesity. The first lady encouraged personal accountability to create change that starts at the individual level, expands into communities and, ultimately, results in a cultural shift.